I know it might not seem it with all of this gray and white SLUSH everywhere, but summer is just around the corner, and if you haven’t made your MDW plans yet, you better start planning. Some say New England is “beautiful” in the winter time, but the summer is what we really have to offer. With beautiful beaches, mountains, lakes, etc, check out what this snow has been keeping us from. 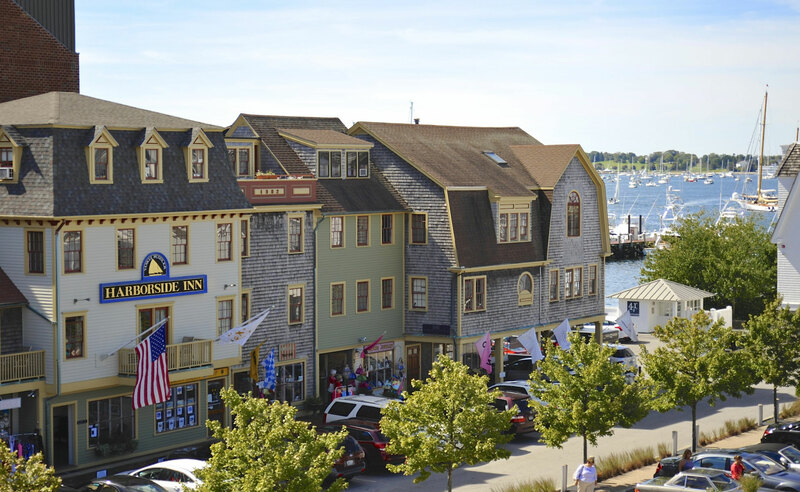 A cute little beach town with tons of bars and restaurants with quaint New England views. 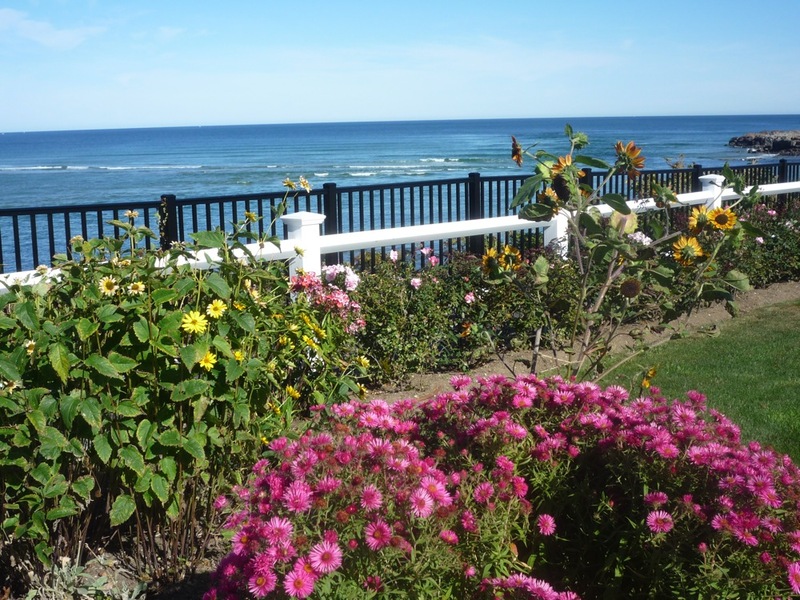 Get your tan on at Ogunquit beach, where there is also a natural “Lazy River”. Then walk along Marginal Way to Perkins Cove and unwind at the famous Barnacle Billy’s for a lobster roll and a rum punch (or two). Go see a play at the local Ogunquit playhouse and then finish the night off at the Front Porch, where martinis and singing along to the piano are required. And repeat. 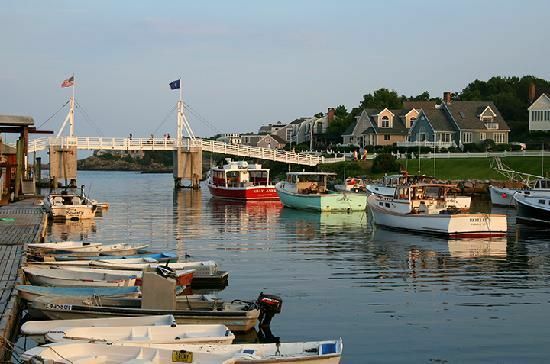 A little bit of a twist on your typical Cape Cod town, “P Town” has everything you want in a beach town plus more. The night life can be compared to that of Vegas and New York City, all while resting on the tip of the Cape. Provincetown is also well known for it’s art and culture, so check out the Provincetown Art Association and Museum while you’re there. A short ferry ride off of the coast of Portland, these islands serve as a somewhat secluded and personable summer getaway. Renting a cottage for a group of friends would be perfect in this scenario. Head to Cliff Island, where the roads aren’t paved and there are still candy shops selling one cent candy.Spend your afternoons laying on the small beaches or hunting for sea glass. 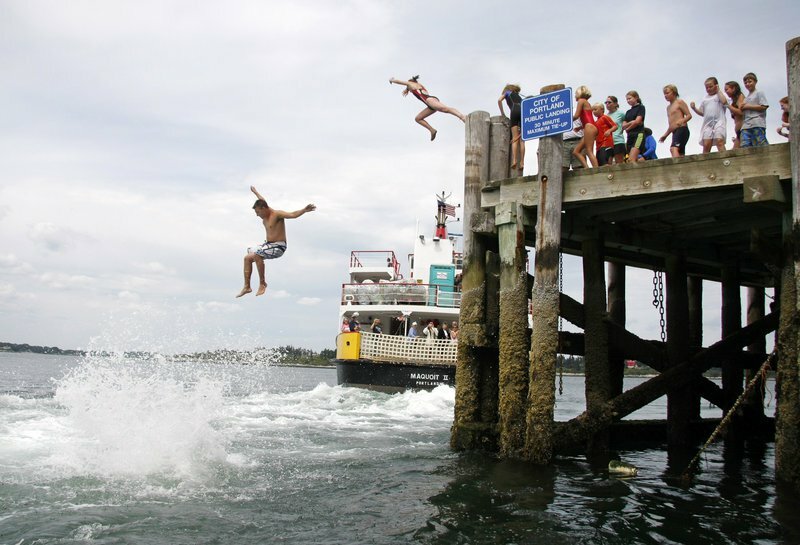 Rent a bike and discover Peaks Island and reward yourself with an ice cream. Learn at the tidal pool touch tank of Bailey Island. Most of these islands served a great purpose in World War II, and the old time charm still exists. One word: LAVISH. 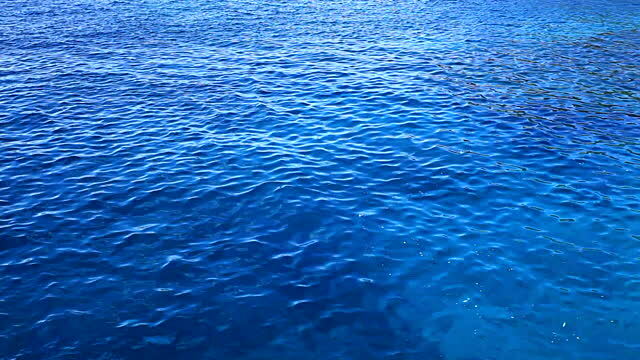 If you’re coming here, please rent a boat of some sort. Or pay someone to take you on one. If you aren’t sipping champagne on a boat at sunset, are you even in Newport? Now is the time to quote everything you know from The Great Gatsby. After laying out on the beach and before your boating event, check out the mansions. Straight up MANSIONS. They filmed the first Gatsby (No, not with Leo, ever heard of Robert Redford) at one of them, so you will have to check that out, old sport. 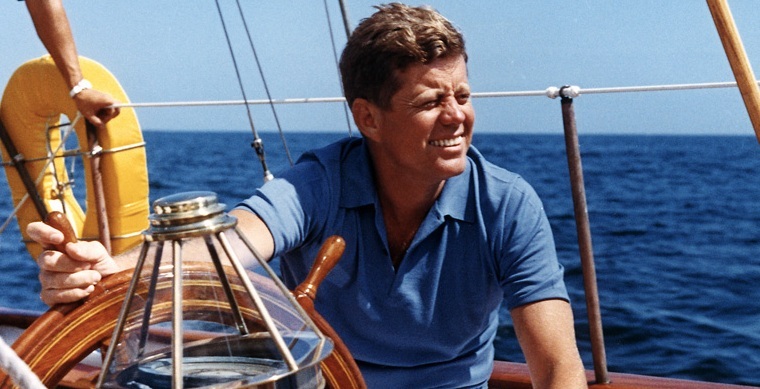 Get your Kennedy on on the OG vacation spot of New England. 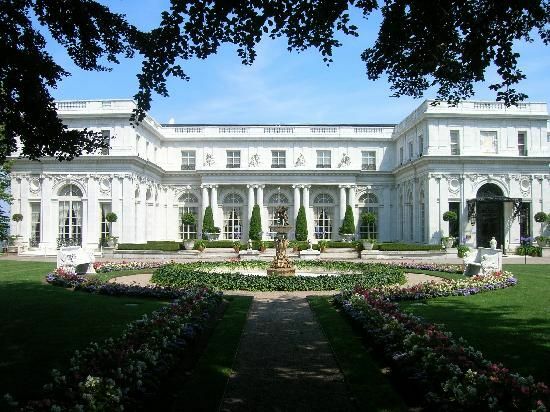 With some of the nicest resorts in New England that still have that islandy feel, and the best spas, you’ll feel like Jackie O for a weekend. 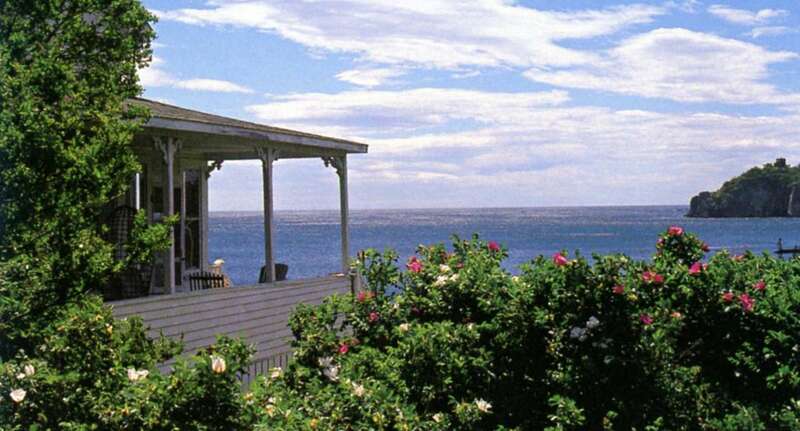 The perfect place to get away and unwind and relax, as well as to discover and go on advntures. For an island, MV has an extensive variety of shopping and dining, just in case that beach life gets ‘boring’. Take sailing lessons, get the full experience. Better start booking for the 4th while you’re at it! This entry was posted in Lifestyle and tagged beaches, islands, maine, massachussetts, new england, rhode island, vacation. Bookmark the permalink. ← We Want to Know! Which Wicked Varietal is Your Favorite?